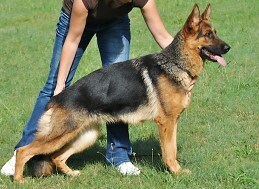 These are our German Shepherd Female Dogs for breeding Pedigree puppies. 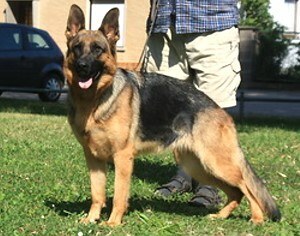 Babsy is a exellent female with a super temperament and great drive, super pigment and excellent hips and elbows. 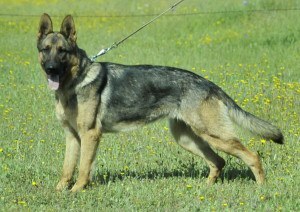 Centa is an excellent female with super pigment and gorgeous structure. Her hips and elbows are excellent, HD a-normal. 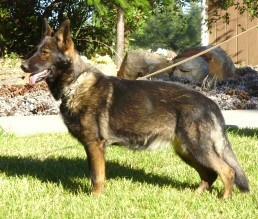 Ina has great temperament with black sable color she is out of top German working line. 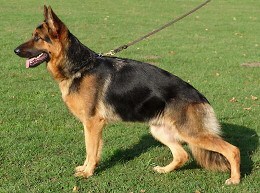 Chica is an excellent working female that has produced very nice working puppies.